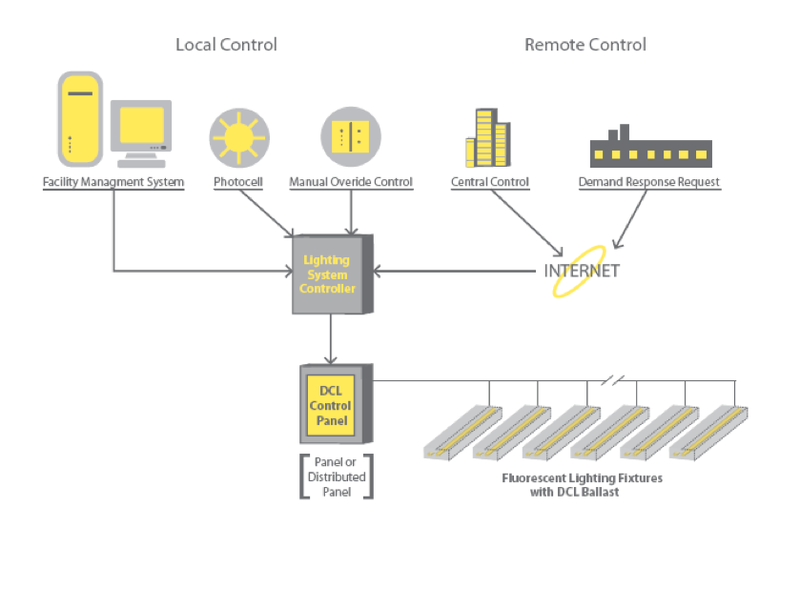 Increase the savings power and functionality of your Universal Lighting Technologies DCL® controls. 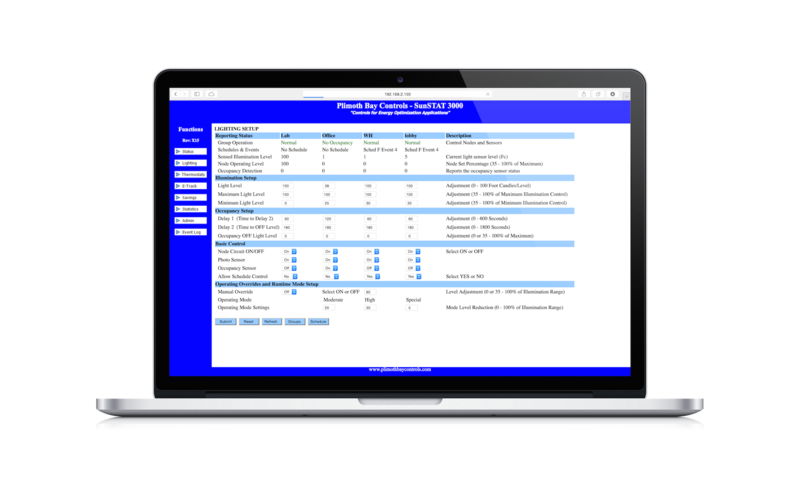 Perfect for office buildings, warehouse facilities, schools, health care, retail and countless others – This system is fully configurable and programmable to suite your specific needs and satisfy your strict specifications. Our easy to use interface allows you to customize your system. Schedule lighting or HVAC levels and gain insight into your energy consumption and savings. We have developed a patented energy management system that makes it very easy to control, install, upgrade and importantly reduce energy costs with lighting, HVAC, and other high energy demand systems. 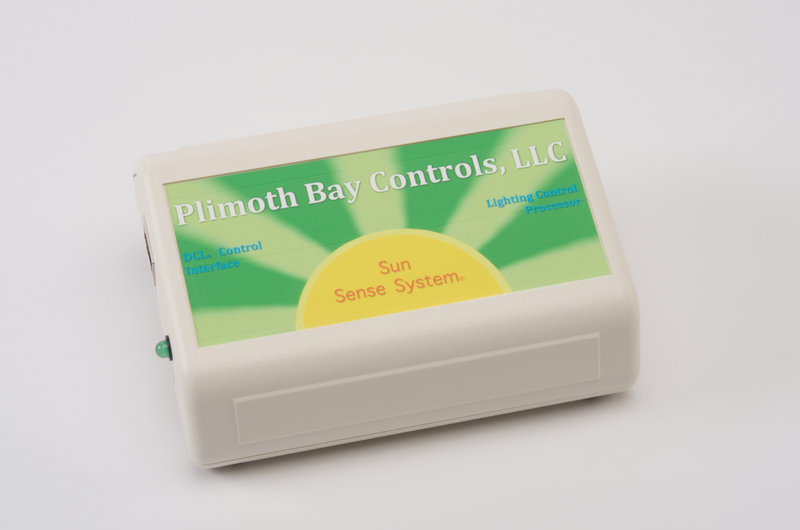 © Copyright 2011-2019 Plimoth Bay Controls, LLC. All Rights Reserved.